From stairlifts and platform lifts to home elevators, we’ll help you move independently and comfortably in your own home for as long as possible. 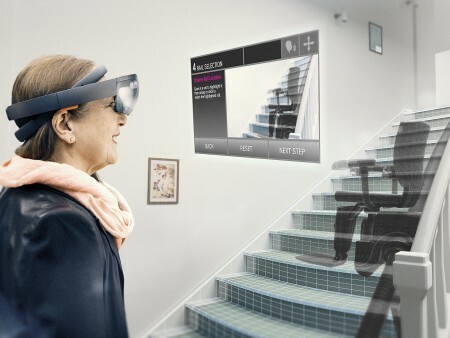 Take the stairs one day and your customised home solution the next. Regardless of your situation or stage of life, we have a convenient home solution for you. Our award-winning chair lifts eliminate the barrier posed by stairs. 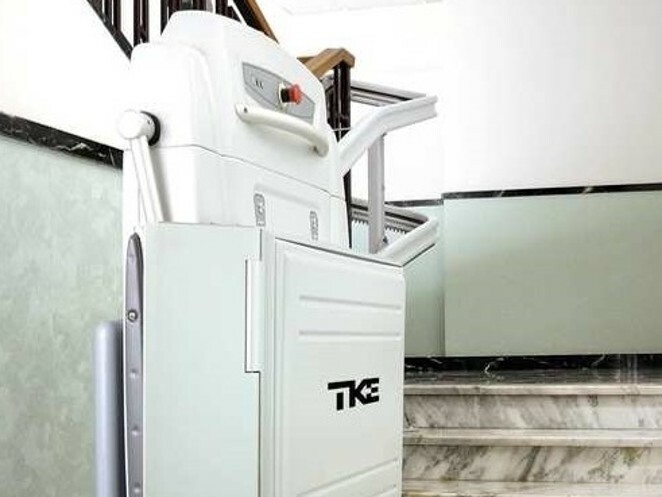 A perfect blend of design and functionality, our lifts offer optimal accessibility while meeting ergonomic requirements. 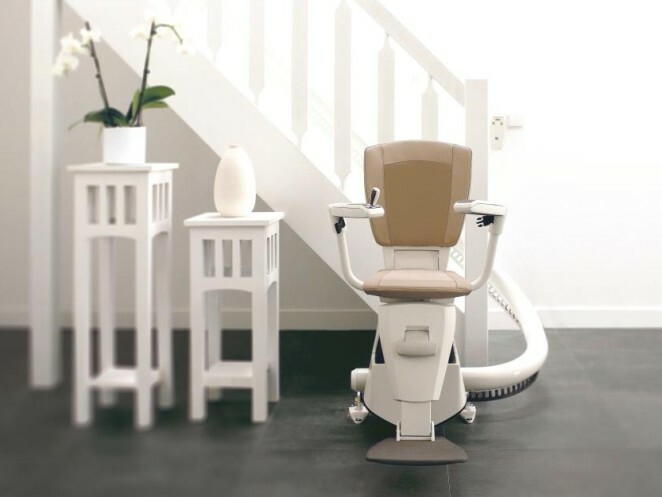 Our patented ASL advanced swivelling and levelling technologies make our stairlifts among the industry’s best. That’s why both elderly customers and government institutions alike turn to us for innovative and reliable chair lift solutions. From government buildings and tourist sites to public transportation systems, our easy-to-use platform lifts provide people in wheelchairs with independent access. Highly dependable, adaptable and robust, these smart lifts improve access in indoor and outdoor public and private spaces. Just ask the many architecture, facility management and construction companies that have come to rely on them. Our elegant home elevators add convenience and quality of life in any residence. Customised for private homes or standardised for housing construction projects, our residential elevators set the industry standard. Designed with or without a shaft, they integrate easily into existing or new homes. They also come in diverse sizes, indoor or outdoor applications and an incredible array of cabin décor elements and materials. Our stairlifts allow people with reduced mobility to use the stairs in their own home. Our numerous international design awards prove that design and functionality don't have to be mutually exclusive. Our platform lifts offer practical accessibility solutions for wheelchair users, indoors and outdoors, at home and in public places. They also meet all architectural requirements, are robust and reliable, and feature smart, user-friendly functionality. Home elevators – welcome home! 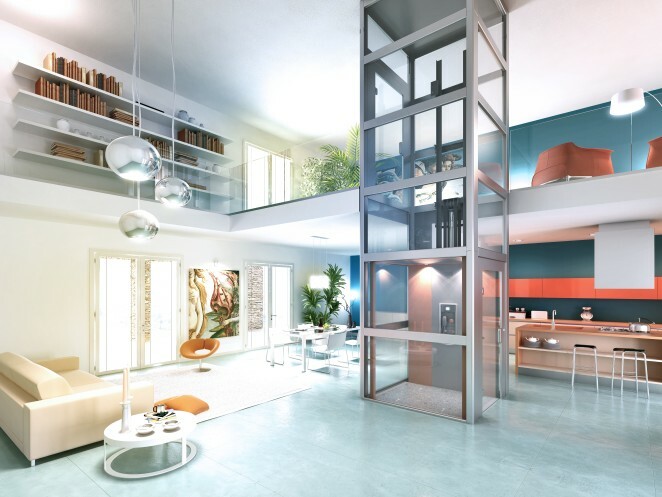 Our home elevators offer a new level of comfort and quality of life for the home environment. They’re available in various sizes, for installation with or without a shaft, in existing or new houses, indoors or outdoors, and with a broad selection of cabin décor elements and materials.